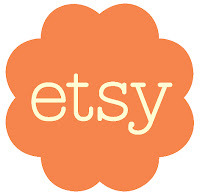 Etsy has been around for awhile now, but I have really been getting in to it lately! 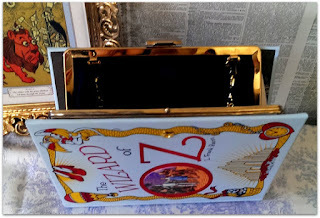 There are so many beautiful book related items, and I have discovered so many shops. Here are a few of my favourites so far. 1. 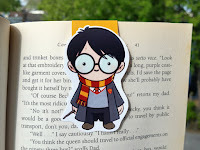 Beedoo.TO- I recently discovered magnetic bookmarks and I love them! This shop has some adorable ones, for an affordable price. 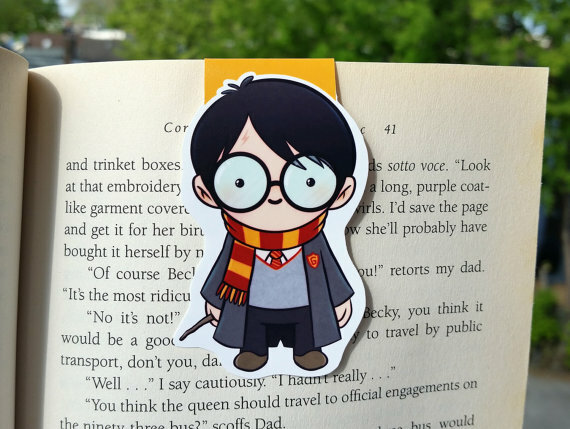 This Harry Potter one is my favourite, but there is also a Nutella one that is so cute! 2. 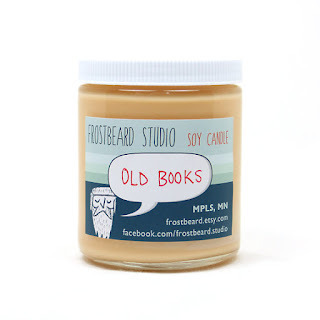 Frostbeard Studio- I know I am not the only one who loves the smell of books- both old and new! This wonderful shop sells soy candles in book related scents! Amazing! 3. Little Literature- This shop combines two of my favourite things! Books and jewelry! 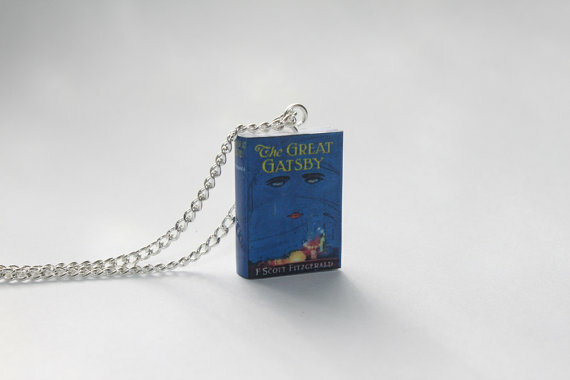 You can get necklaces and charms of anything from The Great Gatsby to The Fault in Our Stars! 4. Neena Creates- I love comfy clothes, and book quotes! 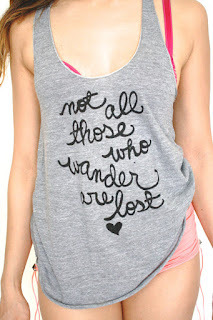 These tops are so adorable, I want them all! 5. 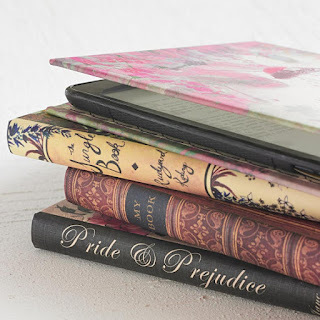 Klever Case- In this day and age, almost everyone has a laptop, cellphone, and/or tablet! These are cases for such devices that are targeted toward book lovers. 6. Viva Las Vixens- These are a little pricey, but so amazing! They are book clutches! Need I say more! I am sure that I will update this list in the future! Please let me know your favourite shops in the comments below. A book lover, and a beach bum. My name is Kristin- I am a book lover, and a beach bum. 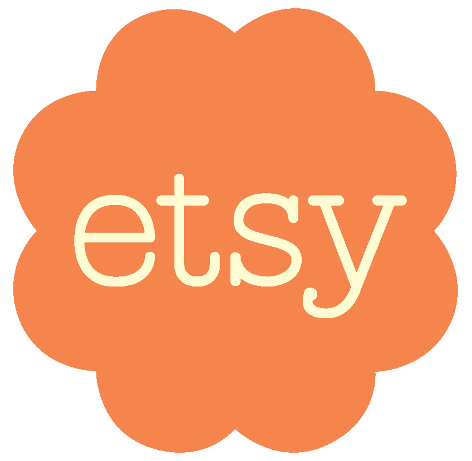 This blog is an outlet that allows me to share my favourite things with all of you! 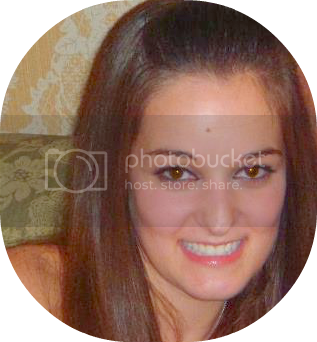 Thank you for reading, and please send me a link to your blog, as I would love to take a look!